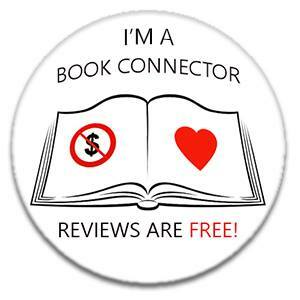 If you would like me to read and review your book then please get in touch! I check twitter and facebook regularly but you are best off emailing me on ifonlyicouldreadfaster@gmail.com . I will read most genres, especially crime, thrillers, psychological thrillers, police procedural, general fiction and young adult. I am not a fan of horror or sci-fi. I will read hard copies (I am in the UK) or ebooks on my kindle. I am very happy to review children’s books, I have two six-year-olds, a boy and a girl. Hard copies are best as they prefer it, but I would consider ebooks. I also have nieces and nephews aged 7-9 and often give them a review book to read to get their opinion too. If I agree to review your book then I am unable to guarantee that I will finish it by a certain date. Where possible I will review by publication date but this might not be possible. I can also not guarantee a positive review! Thanks so much for your interest, I look forward to hearing from you!